Westlake Plaza boasts a surprising blend of grocery, retail, service and dining experiences that exude local flavor and charm. Westlake Plaza’s unique layout winds shoppers through breezy paseos, under quaint store front trellises and into tree–canopied gathering spots that feel like a backyard patio. The trees and lush greenery are a constant reminder that Westlake Plaza is established, yet growing - a charming botanical respite of sorts. Aligned with the lifestyle choices of local residents. 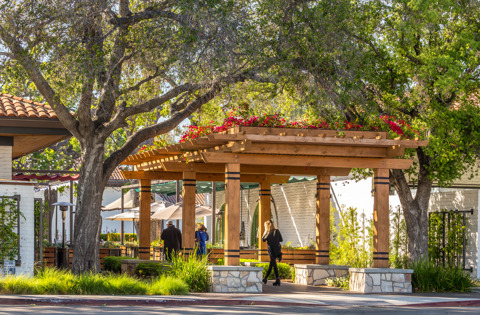 Westlake Plaza is restoring and rejuvenating – a community that embraces the ideals of clean, healthy living and values the benefits of a slightly slower pace. A bright future, rooted in its past. While age isn’t always on our side, in the case of Westlake Plaza, customers embrace the nostalgic ambience of this 46 year-old institution. Westlake Plaza is where many residents grew up shopping with their parents, back when Jack’s Deli, the butcher shop and Thrifty were the go-to shops in town. Customers choose Westlake Plaza because of its rich history and charm, and keep coming back because it has become fresh and relevant. A place for every day. While Westlake Plaza enjoys a bustling dining and shopping experience, thanks to the thriving business community and the neighborhoods’ preference to shop local, it’s also an all-day in-and- out stop for foodies and grocery shoppers. Whether it’s filling up the car, hitting the ATM, browsing a boutique or meeting a friend for a latte or a glass of wine, Westlake Plaza has it all when it comes to the convenient amenities and simple pleasures of everyday life. Westlake Plaza features just the right mix of life’s necessities, services and indulgences that can turn daily chores into a true shopping experience. A quick run to the grocery store often turns into an impromptu lunch with a friend….it’s just what happens at Westlake Plaza. Check it off. With stores like Gelson’s, Vons and Sprouts, no grocery list is too challenging for Westlake Plaza. While it may be unusual for one shopping center to feature three grocery concepts, the reality is that grocery shoppers often visit multiple places to complete their daily and weekly grocery trips. 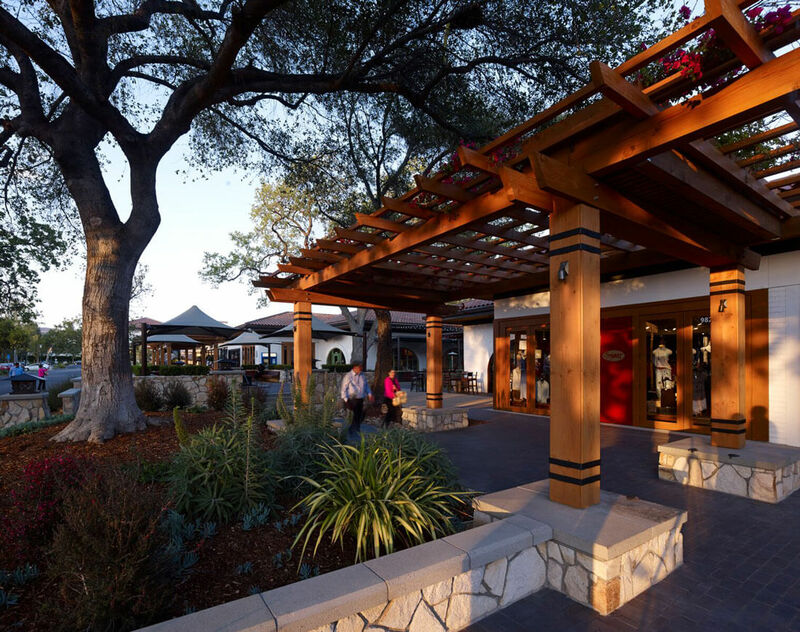 Fortunately, Westlake Plaza’s unique collection of grocery options complement each other, providing one-stop grocery shopping for residents of Westlake Village. A time-saver and a true distinction.